Choose from one of our Best Washing Machine. We’ve got compact, #integrated models to help you save on space, as well as machines with a mega 6kg, 7kg, 8kg, 9kg, 10kg drum. 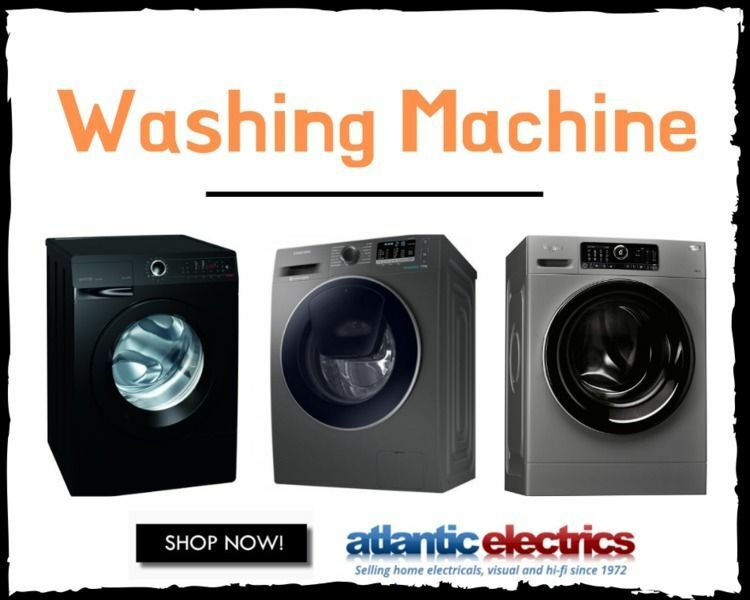 Atlantic Electrics stock all of the leading brands including the likes of #Samsung, Hoover, Beko, LG, Blomberg, Gorenje, Zanussi and Bosch Washing Machines available in store or here online.